The Tenth men (my father was one) do talk a lot about Hans Schneider. 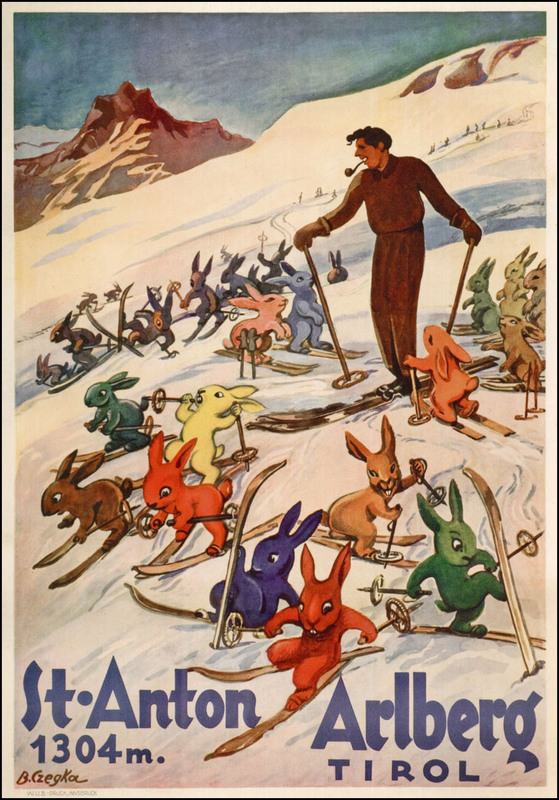 Funny poster, and my mind imagines the archetypal snow bunnies. You really must see Fire on the Mountain some time. 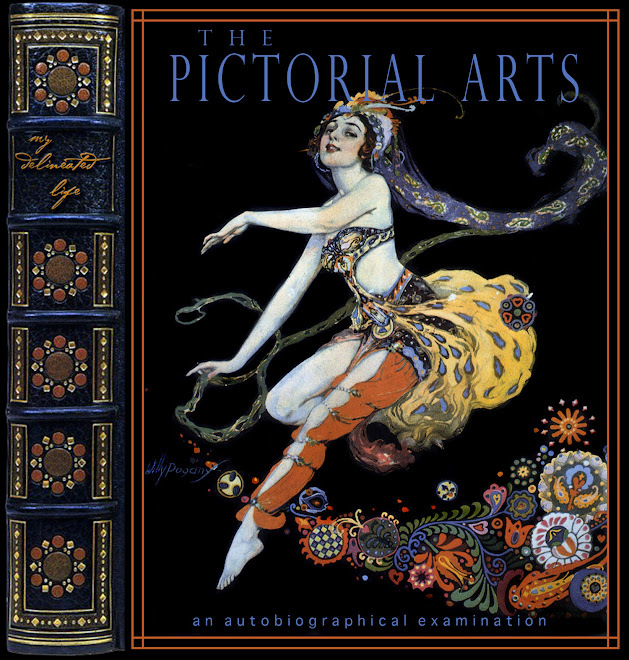 It is a wonderful documentary on this era. Hmm, I'll look for that documentary. When I was with the 4th Infantry, we got permission to explore what was Camp Hale, trodding where the 10th had been before the Forest Service took it over. I guess even the CIA trained up there.